SilverSingles VS FirstMet | Which Online Dating Site is The Best? SilverSingles VS FirstMet: Which Online Dating Site is The Best? Compare professional reviews of the two sites. 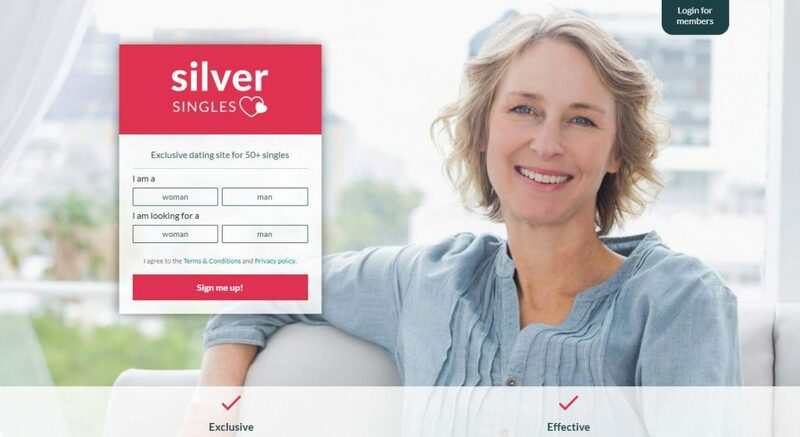 In order to help you to find which online dating sites may represent the better choice for you, we have compared SilverSingles with FirstMet, based on 7 major characteristics of the dating service: Popularity, Match Probability, Features, Ease of Use, Safety, Plans & Pricing, and Help & Support. 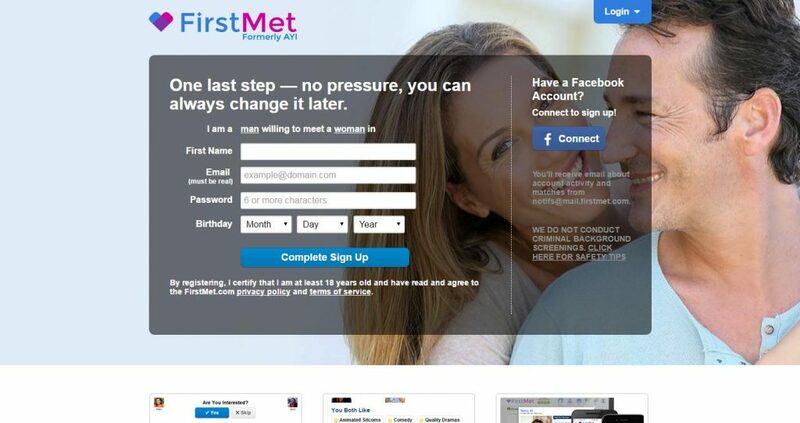 FirstMet.com is one of the largest sites that offers online dating services. In fact, there are over 30 million people who have installed the app on their devices and over 3 million fans on Facebook. It was previously known as AYI.com – Are You Interested? What people love about the said site is the fact that it offers them a well-rounded dating experience. Apart from that, it basically has everything that a person would ever need to engage in online dating. It also caters to everyone, as not only does it have a website but it also have an app version for Facebook, Android and iPhone users. Through FirstMet, it becomes much easier for a person to meet other singles who share the same interests or perhaps, even a set of friends as them. In addition to that, this is intended for people who are serious about dating and wanted to find success in their love life. Regret will never cross your mind once you choose this for exciting perks awaits you, regardless of whether you are a free or premium member. Keep reading our honest FirstMet review to learn more. You can register on this dating site for free. However, if you want your experience while using the site to be ads free, then you can consider signing up as a premium member. Now, when it comes to the signup process, you just need to login using either your email or your Facebook account. After that, you would be asked some questions that you need to answer to find your match. You would also be asked to select at least 3 interest so that they can start matching you will people who have the same passion and hobby as yours. 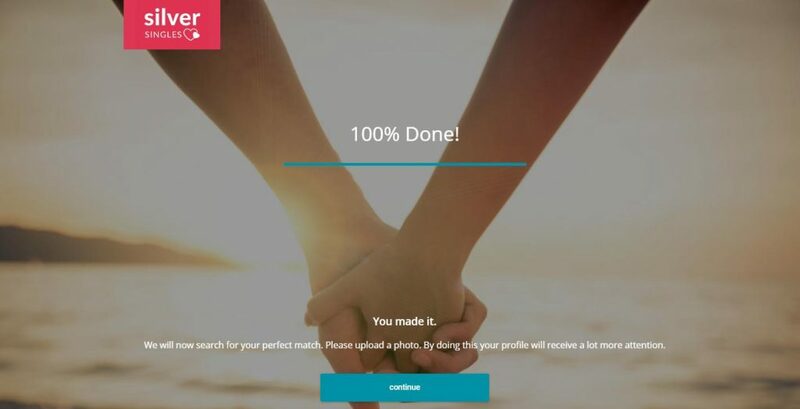 From there, you can now start browsing for singles whom you wanted to get to know to and date online. So, it may only take you a few minutes of your time to find someone who can perhaps, be with you for the rest of your life. It is actually quite exciting. 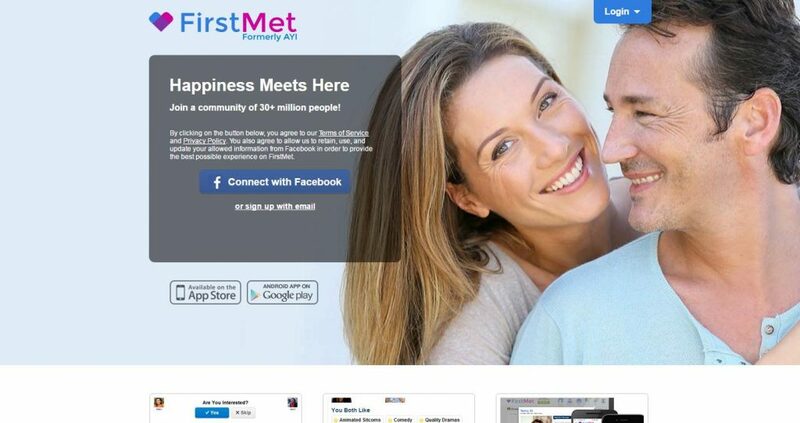 All in all, FirstMet is an online dating site that is easy to use. Its mobile app version is also great. By using it, you can easily find people and connect with them. Even the signup process is very easy and will not take a lot of your time. More than anything else, it has a very competitive pricing. On the other hand, although this site can pave way to you find someone whom you can date, it would be quite difficult for you to find someone whom you can have a long term relationship with. Nevertheless, it is still worth a try.